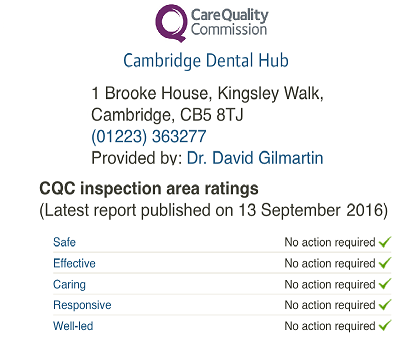 Gingivectomy and Gingivoplasty in Cambridge at The Cambridge Dental Hub. 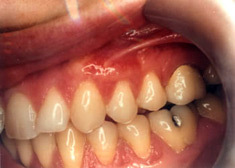 Gingivectomy is the surgical removal of gingiva (i.e., gum tissue). 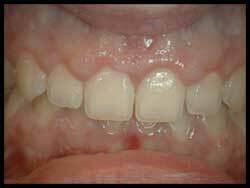 A Gingivectomy is necessary when the gums have pulled away from the teeth creating deep pockets. The pockets make it hard to clean away plaque and calculus. 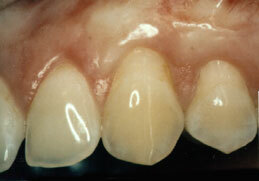 Gingivectomy is usually done before gum disease has damaged the bone supporting the teeth. 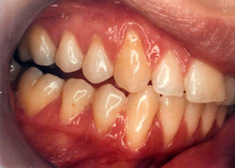 The procedure involves removing and reshaping loose, diseased gum tissue to get rid of pockets between the teeth and gums. 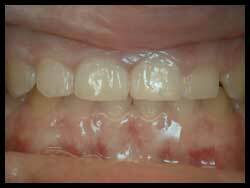 By removing the pocket walls, Gingivectomy provides visibility and accessibility to remove calculus and thoroughly smooth the tooth roots. 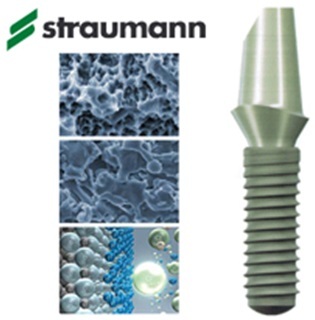 This creates a favourable environment for gingival healing and restoration of the gingival contour. 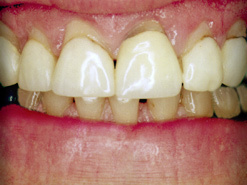 Although Gingivectomy was initially developed to treat periodontal disease, it is now a common Cosmetic Surgery, also. 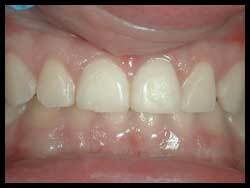 It is used to remove overgrown gum tissue and improve the appearance of the gums. 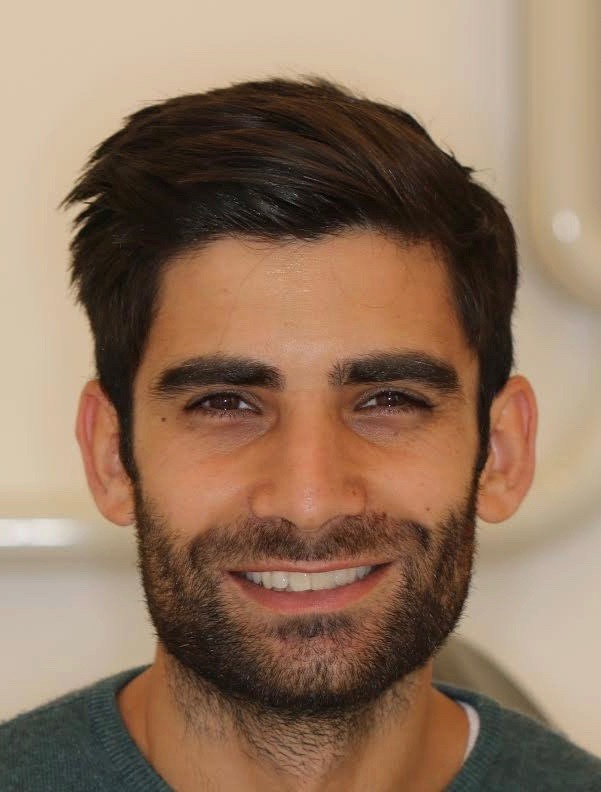 Gingivoplasty is the surgical reshaping of gum tissue around the teeth. 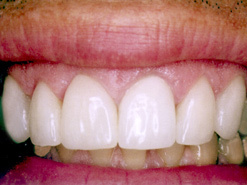 It is often is done simply to make gums look better. They may have an unusual shape or may not be formed normally. 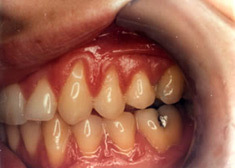 The causes can include a person's genes, disease or trauma. 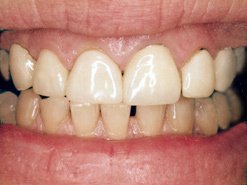 Gingivoplasty reshapes the gums to make them look more natural. 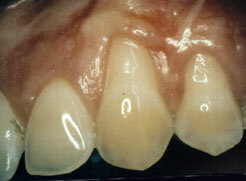 It often is done alone, but can be done during or after a Gingivectomy. 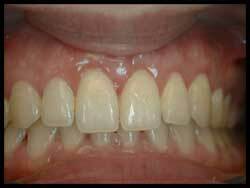 Gingivoplasty also can be done along with a gum graft. 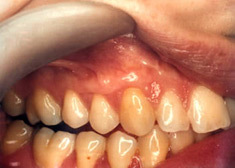 This type of surgery adds tissue to the gum line.